With the increasing popularity of static site generators, a lot of services have come up allowing you to host static website for free. However, not all these services allow mapping your site to a custom domain. If you are looking for hosting a static site completely free and mapping it with a custom domain, then we have brought together this handy list of hosting companies and free services which allow you to do that. There are many static site generators, such as Jekyll and Hugo that allow you to easily build your own static site. 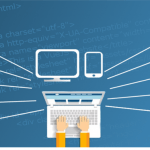 Or you can code up a static website with HTML and CSS using a pre-built template or design your own. 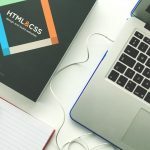 Hosting a static site doesn’t require the server to be doing process intensive jobs or managing a database as compared to serving a dynamic site on a CMS such as WordPress. 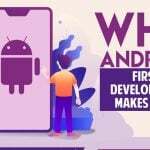 This is the reason, most of the services and platforms mentioned below are able to provide you with a free plan to host your own static site. Some of these platforms even offer features like free SSL, continuous integration (CI) and custom domain mapping. Let us look at them and understand which one is the right fit for you. We have compiled together this list of free hosting services which not only offer generous plans to host your static sites but also allow you to map your site with a custom domain. GitHub allows you to host static websites directly from your GitHub repository and lets you map them to custom domains. Since having public repositories on GitHub is free, you get to have free static website hosting using GitHub pages. 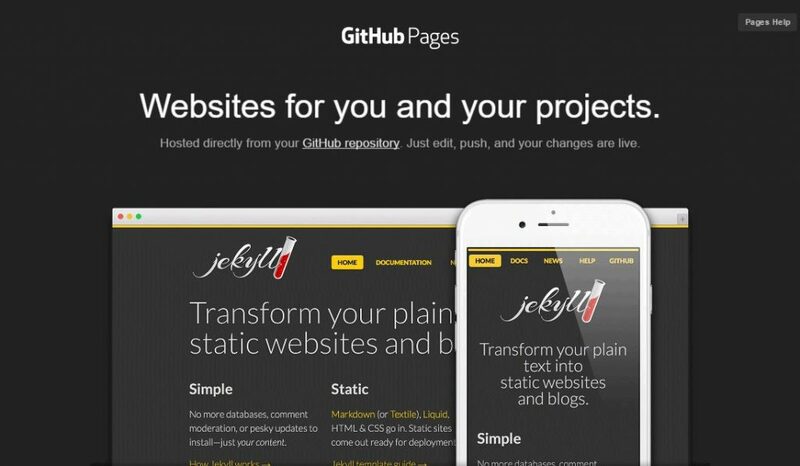 GitHub Pages offers an out of the box support for Jekyll sites. It also has the capability of converting simple markdown formatted content into websites. For any other static site generator, you can use a CI service like Travis or build the site on your local box and then push the built site to GitHub. Similar to GitHub, GitLab also provides hosting for static websites directly from GitLab.com hosted repositories and lets you map them to custom domains. 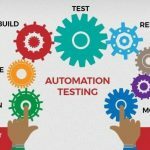 The aditional advantage here is that you can have unlimited private respositories for free if you choose GitLab.com. Moreover, GitLab offers an advanced CI system for free which can be used to automatically build almost any kind of static site generator. 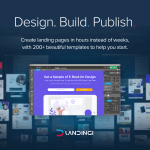 Netlify is offering an impressive bunch of features which are useful for hosting not just static websites but single-page apps and advanced commercial web projects. Their free plan gives you all the goodness offered by GitHub pages along with added advantages such as a CI system which can be used with private repositories, custom domain which supports free SSL and free CDN out of the box, custom redirect rules as well as hooks and notifications. Upon upgrading, you can avail additional features like form handling, password protection, pre-rendering, team collaboration and much more. 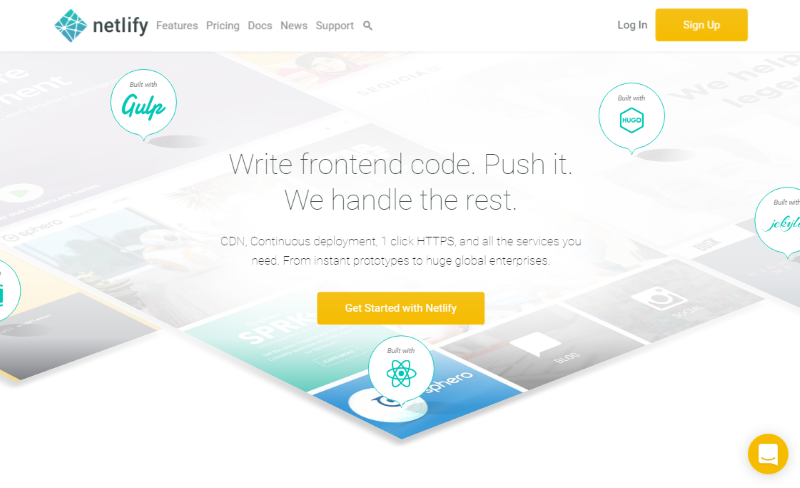 If you have an open source project then Netlify can offer you its premium plan for free to host it. Upgrades: Yes, Upgrade for additional features like form handling, password protection etc. 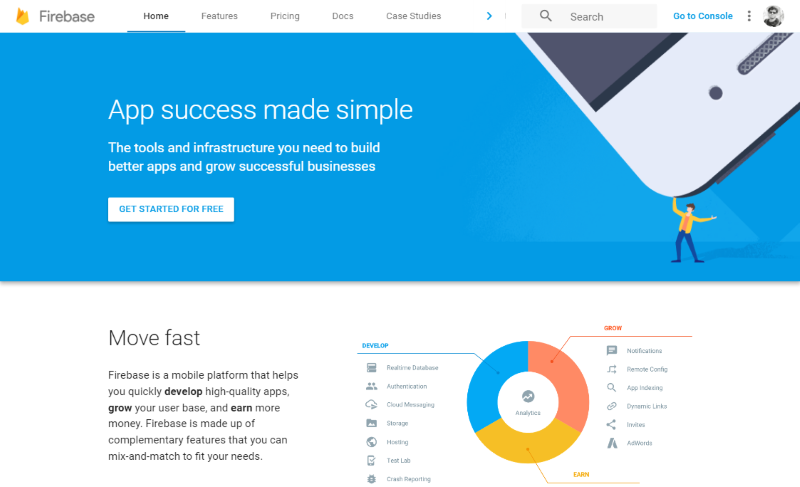 Firebase (now acquired by Google) offers a production-grade web content hosting for web apps and static content. With Firebase hosting, you can host a static website or web-app as well as make use of their real-time database and file storage in the free plan. Firebase also offers custom domain hosting & SSL in the free plan itself. You can choose a paid plan to increase the storage and bandwidth limits. 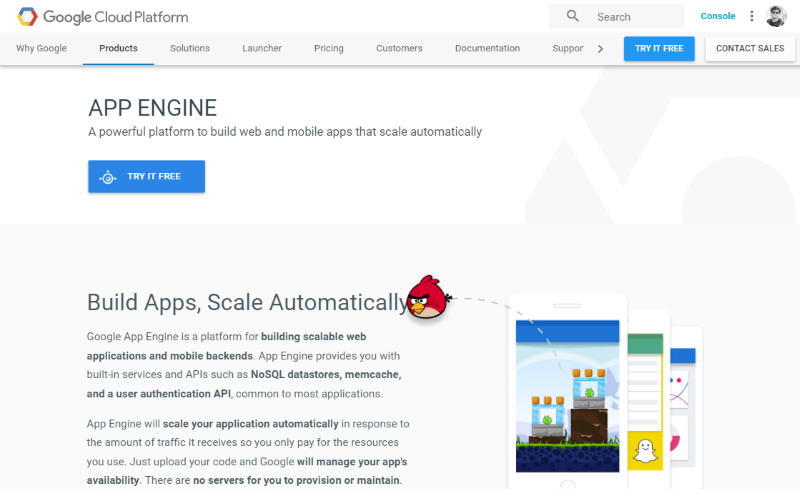 You can also host a static website for free on Google App Engine. 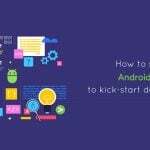 App engine supports many programming languages including PHP, Go, Java, however, you only need to write an app.yaml configuration file if you are just hosting static content. Refer to the documentation to learn how you can host a static site on Google App Engine. Google offers a daily free quota on App Engine which should generally be suitable for hosting static content. 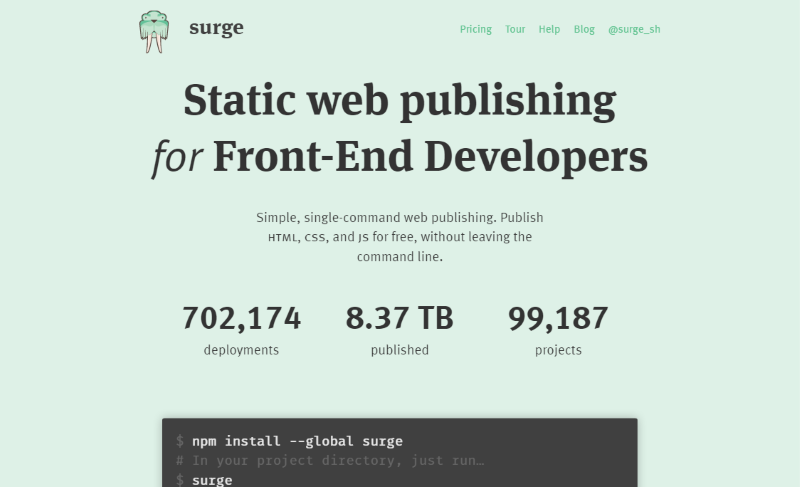 Surge offers a web publishing platform with an easy to use CLI. Just install surge npm module and run surge command inside your web project folder to get it published. Surge offers free custom domain support along with basic SSL support. If you want additional features like custom SSL, redirects and password protection etc., you can go with their paid plan. UpDog simplifies web-hosting for those who don’t want to install software or tools for publishing websites, rather just want to get them hosted from their Dropbox or Google Drive account. 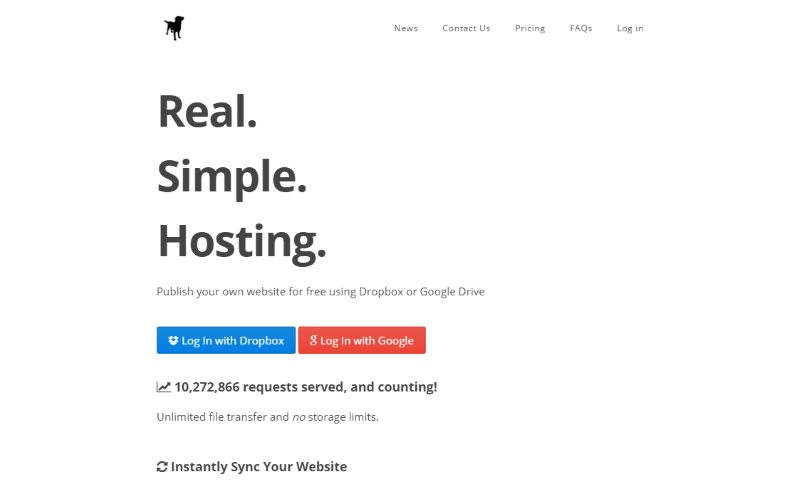 The free plan offers an unlimited file transfer and storage for your website which is connected via Dropbox or Google Drive. The free plan limits you to just 1 site at the root folder of your Dropbox or Google Drive account. You can remove this limitation along with additional benefits like unlimited sites and contact form by paying just a one time fee (instead of a recurring charge). It is important to note here that, you don’t necessarily need to look for a static web hosting platform as any trivial hosting platform is suitable for hosting a static site. Given the low computation requirement and no database, cheap shared hosting services are also a good fit for it. You can host a static website on Amazon S3 too and map it to a custom domain by following this guide. Generally the charges incurred would be very small if you go with this option and would largely depend on bandwidth and page views. I myself have used most of the platforms mentioned above (except Surge and UpDog) and use them for different use-cases. For example, GitHub pages is a good fit for hosting website of an open source project, while Netlify is amazing when it comes to an integrated solution for building and deploying private projects. 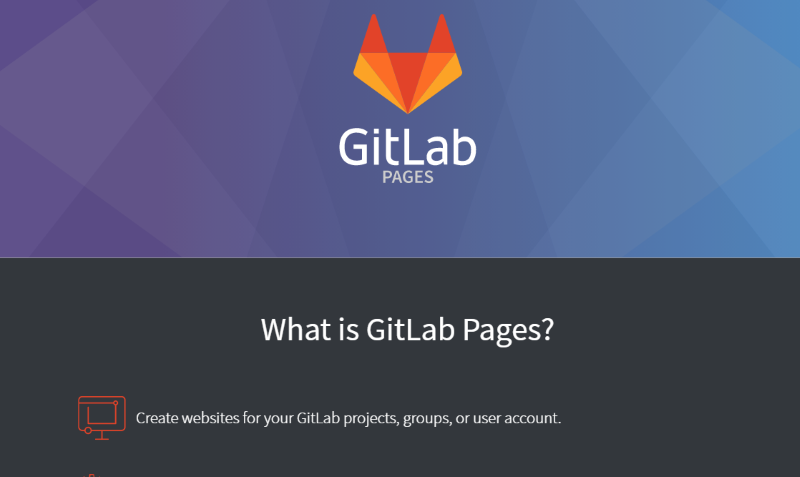 GitLab pages has an exciting offering too due to its integrated CI and unlimited private repositories. Where do you host your static sites? 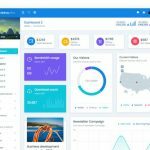 Did I miss any free hosting platform for static site that offers custom domain support? Let me know in the comments below. DriveToWeb (drv.tw) is similar to UpDog but offers OneDrive integration in addition to Google Drive, and does not impose an access limit.